Sales of the new iPad mini and fourth-generation iPad reached 3 million total units over their launch weekend, Apple announced on Monday. Unlike the third-generation iPad launch earlier this year, Apple just sold Wi-Fi-only models of its latest iPads, and none with cellular connectivity. The company said this weekend's sales doubled the 1.5 million Wi-Fi-only third-generation iPads sold at launch earlier this year. Models of the new fourth-generation iPad and iPad mini with cellular connectivity are set to ship in "a few weeks." Apple did not detail separate sales figures for the iPad or iPad mini, but noted that sales of the iPad mini exceeded initial supply. "Customers around the world love the new iPad mini and fourth generation iPad," said Tim Cook, Apples CEO. We set a new launch weekend record and practically sold out of iPad minis. We're working hard to build more quickly to meet the incredible demand." The company also said that while many iPad mini preorders shipped to customers, some are scheduled to be shipped later this month. The iPad mini and fourth-generation iPad debuted in 34 countries last Friday, including the U.S., Australia, Canada, France, Germany, Hong Kong, Japan, South Korea and the UK, and will be available in many more countries later this year, including mainland China. 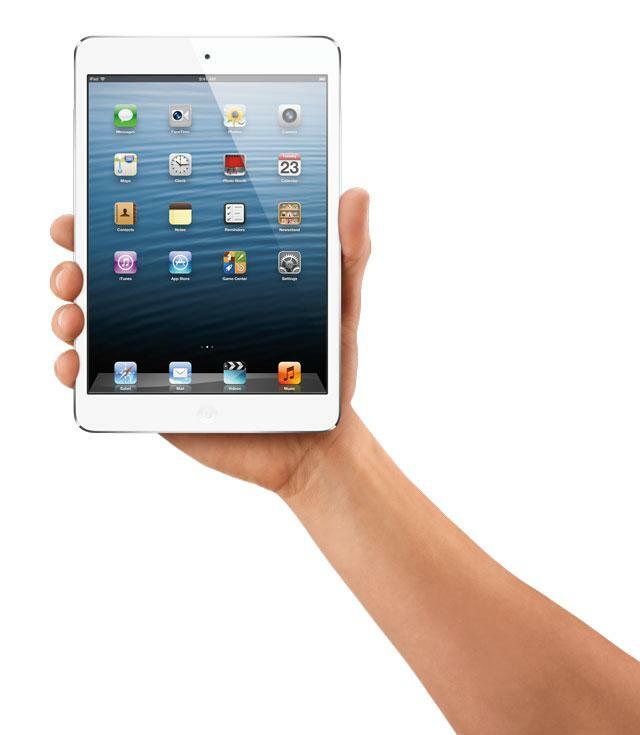 One report from last week estimated that Apple shipped 850,000 iPad mini units for the first week of sales. Analyst Ming-Chi Kuo of KGI Securities said that the iPad mini was in short supply, as Apple allegedly manufactured about 950000 units prior to launch. Apple's online store quickly sold out of all models of the iPad mini. The company's most popular model over the launch weekend was the 16-gigabyte white and silver model. In addition to direct sales through Apple, the new iPad mini and fourth-generation iPad are also available through AppleInsider sponsor MacMall by calling 888-338-6102. Readers looking to buy a new iPad can offset the cost of the device by trading in their old model, and AppleInsider has put together a comparison of the best trade-in values from around the web, which can be found here.